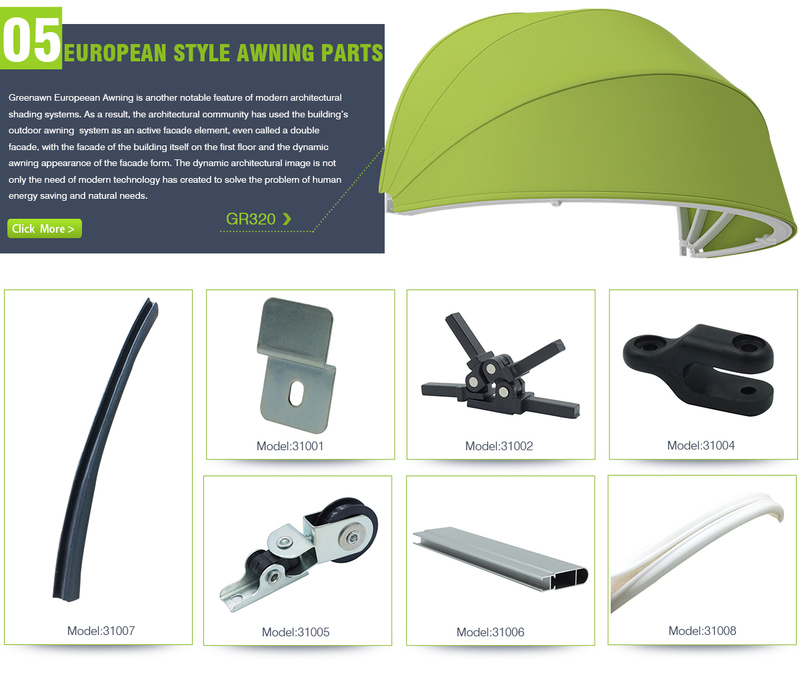 All products are produced by strict control, assembly and packing. 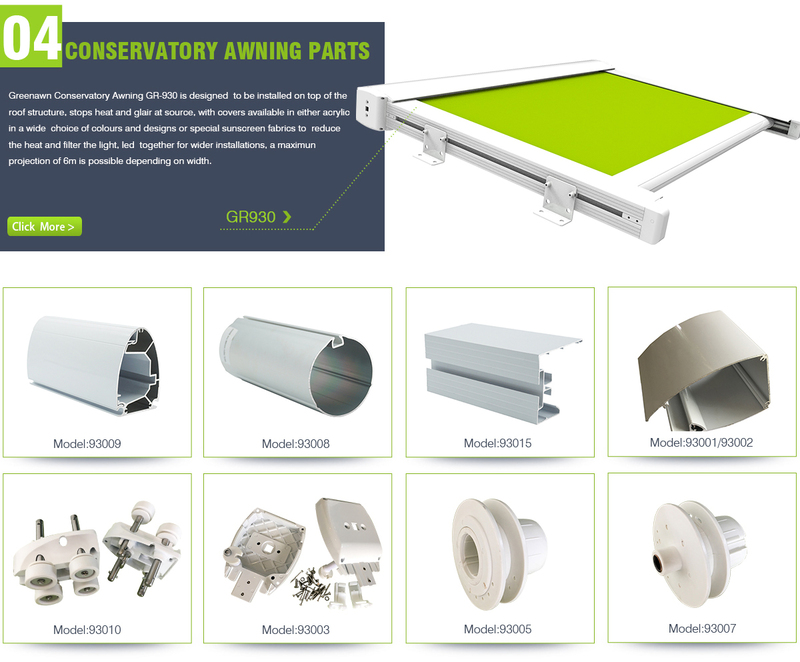 Since 1997, Greenawn was focus on awning production and development.Thanks to the rich 20-years experience in awning industry, Greenawn becomes one of the most professional awning parts suppliers and manufacturers of awning parts in China. 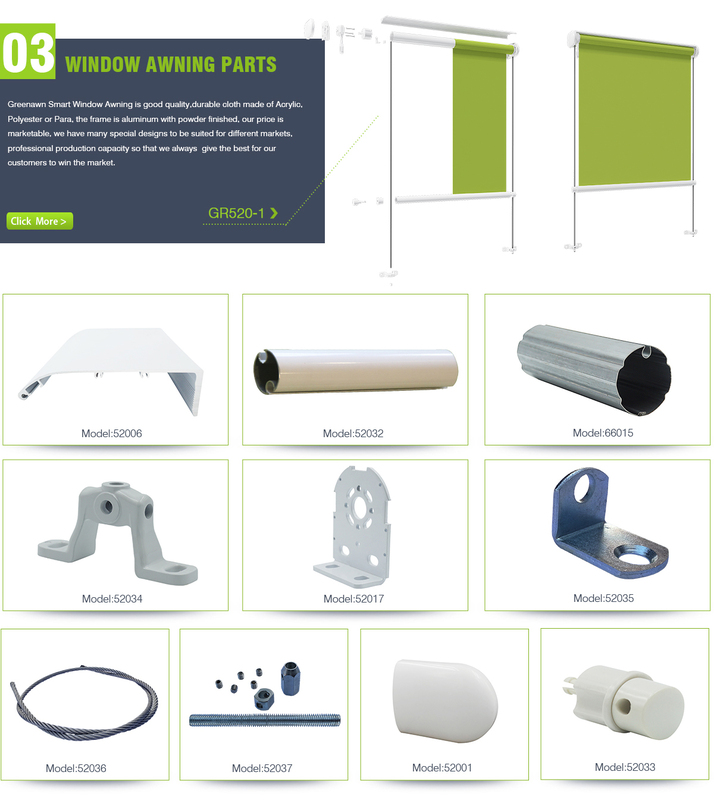 Guangzhou Greenawn outdoor products co., ltd. was founded in 1997. 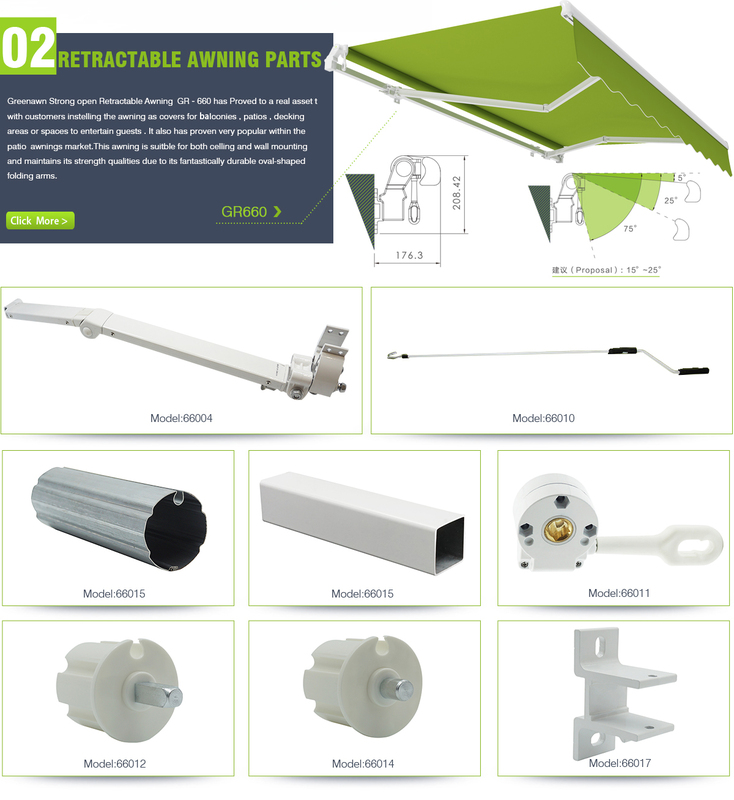 We are a manufacturer specialized in designing and producing retractable awning. Meanwhile we also produce folding Tent and Outdoor Umbrella. 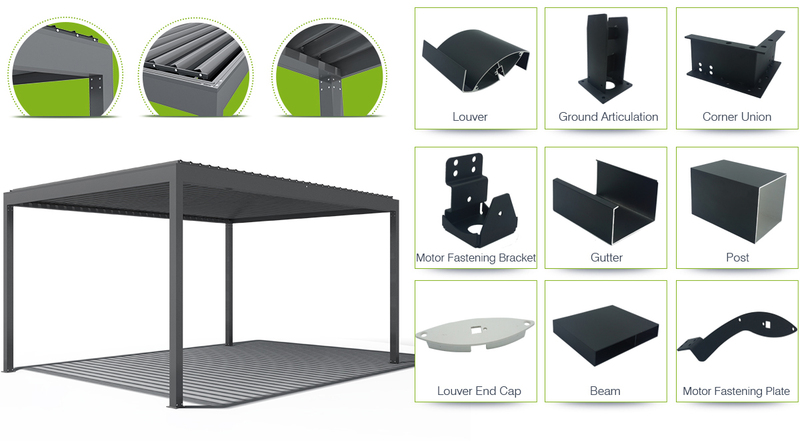 We do a metropolitan market with afforable price, We could provid OEM and ODM to the worldwide business partners If they are intersting in cooperation with us. Our manufacturer headquarters is located in Panyu, Guangzhou City. 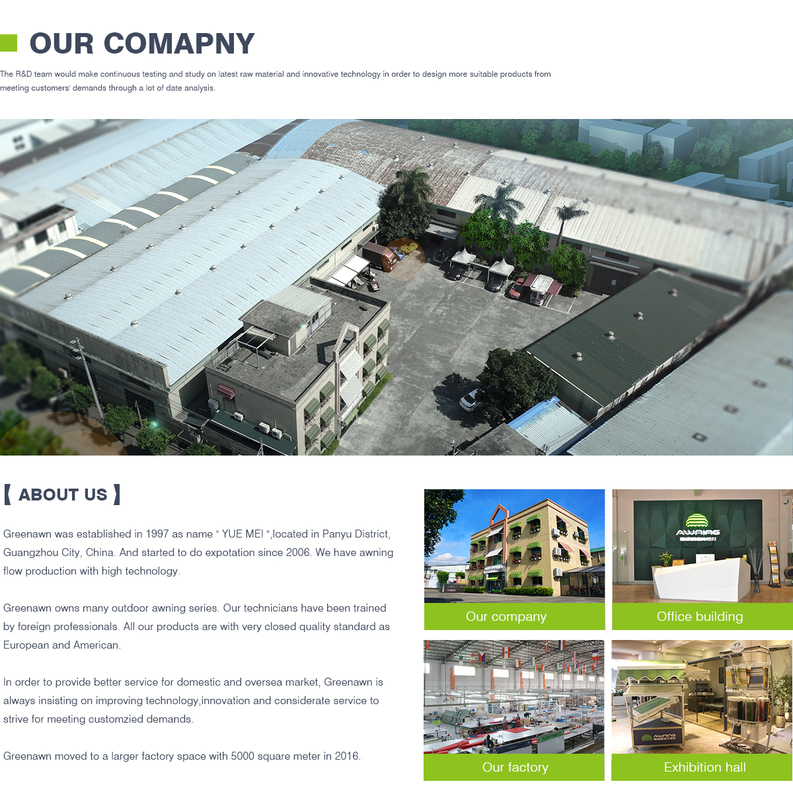 There are over 8000M2 workshop and 500m2 showroom in our factory. Moreover we have 30 veteran workers working here from opening. 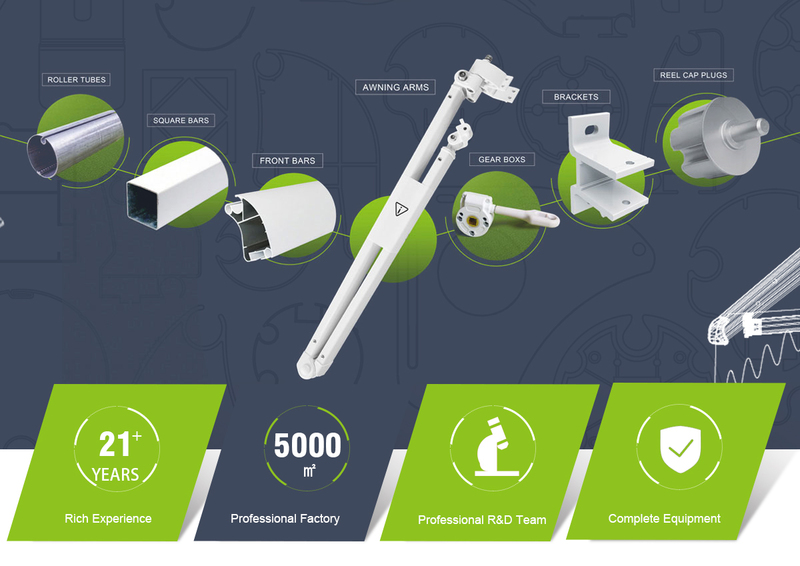 We make high quality products so we adopted durable metal material in China to go into our production line, As we want to be effective help for after-service to our customers, we produce components and accessories as well . We try to make our products to be perfect, let our production line be international, nevertheless We always stimulate a virtue belief into our team: Let they know waht is the savings for us? what is the outstanding management? what is the good quality? We Greenawn believe in long-term relationships with our customers It can help both sides to win-win the market. 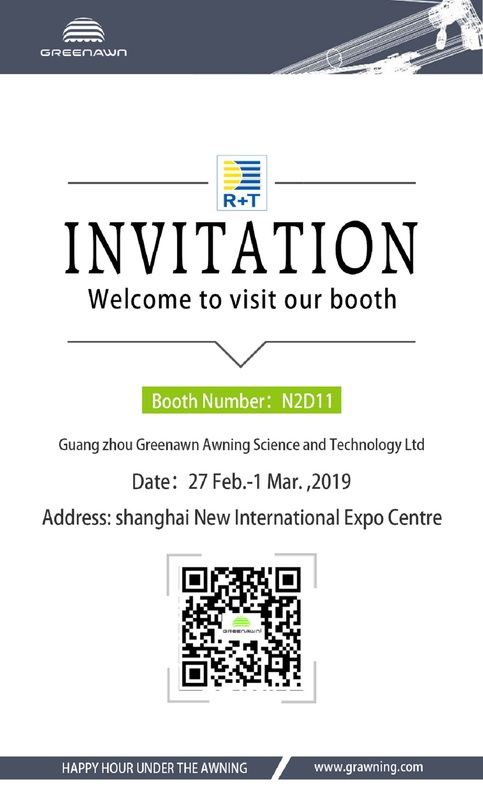 We have set up a R&D team in German, Australia to introduce our superior technology and innovation to cooperators, whenever possible to ensure our products to meet the requirement of world wide market. In the wake of striving years , Greenawn has won a good reputation in the industry because of its consistent adherence to quality, competitive prices, favorable service.